SnapshotPosts about the best places in the world, period. IndexChecklists to inspire and improve travel. Camera RollPhoto feeds from the creatives who roam. DispatchCulture reports from every corner of the world. Travel JournalPersonal essays on journeys of the mind. Packing ListInterviews with people who know how to pack. Like a LocalCity guides through the eyes of a local. Chef Kelvin at Bastian Seafood, one of his two restaurants in Mumbai. Photo courtesy of Kelvin Cheung. 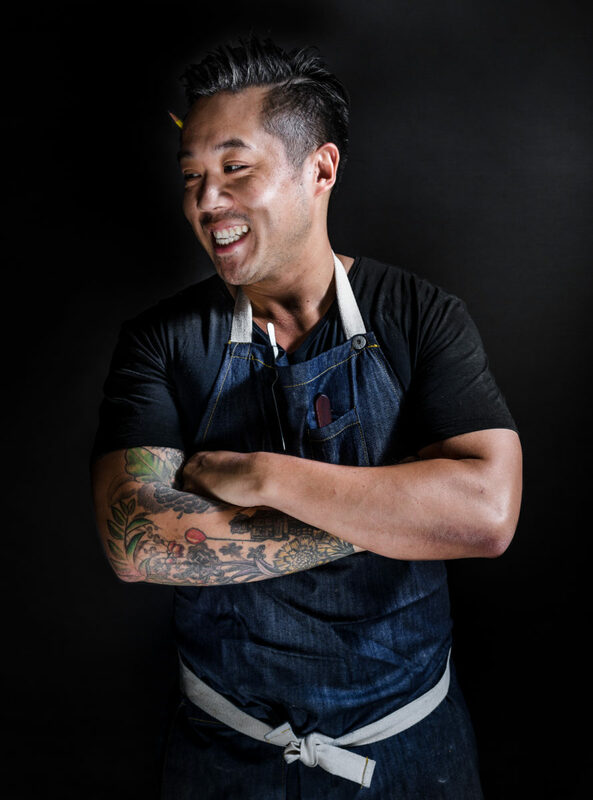 Canada-born, U.S.-raised, Mumbai-based: chef Kelvin Cheung embodies the global flavor that’s infusing the Indian city these days. 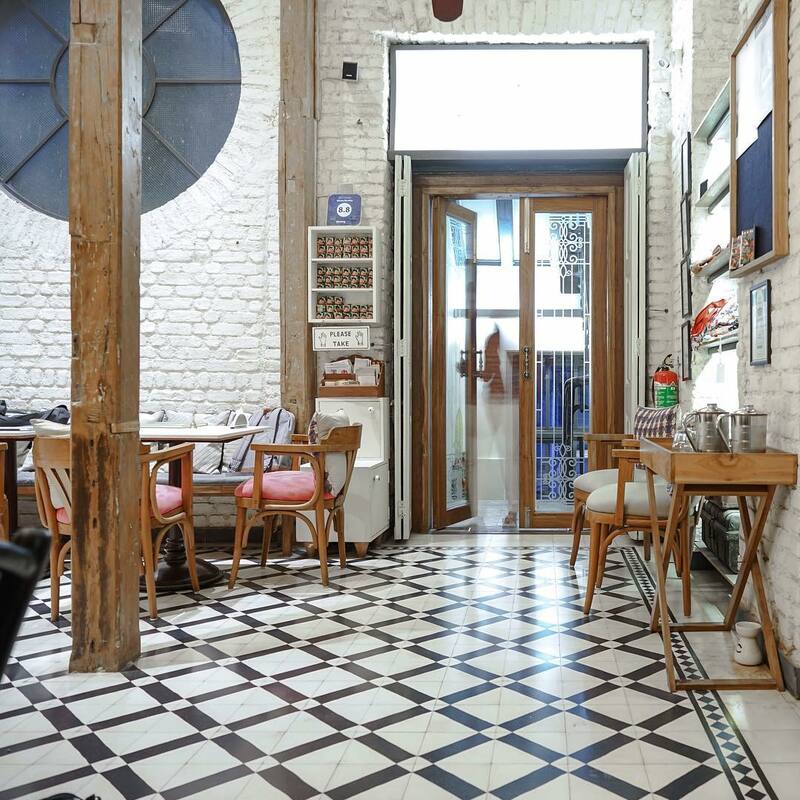 He first made a name for himself in Mumbai when he took over the reigns at Ellipsis in the historic Colaba district, and earned it rave reviews during his three-year stint. 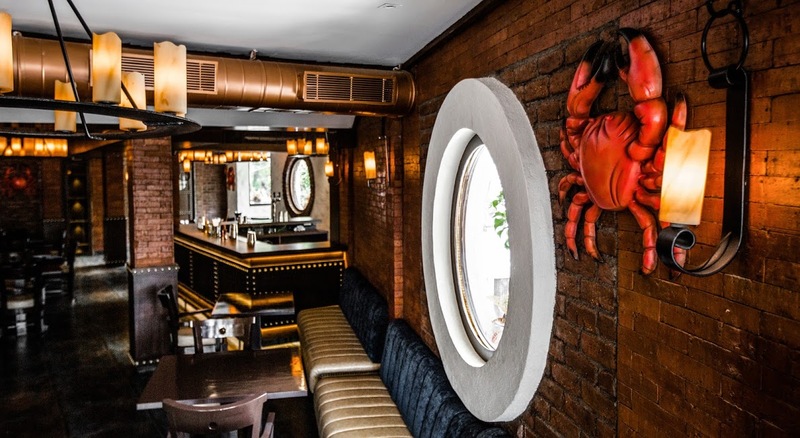 He returned to the States in 2015, but Mumbai’s draw proved too strong to stay away for long, and he returned later that year to open two new restaurants in quick succession, this time in the hip Bandra suburb. 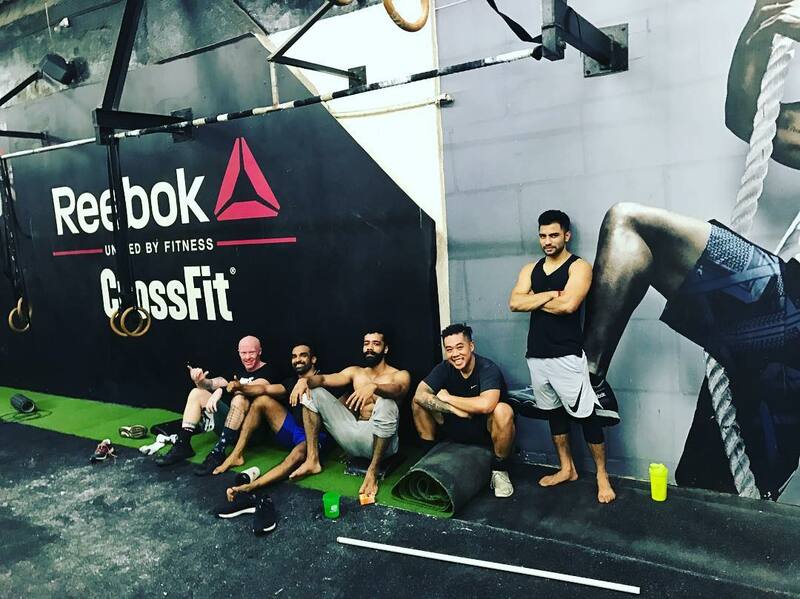 When he’s not overseeing things in the kitchens at One Street Over or Bastian, he’s working out at CrossFit, getting a caffeine fix at Koinonia Coffee Roasters, or checking out the street art in the Kala Ghoda neighborhood. Here, he shares his insider’s guide to Mumbai. 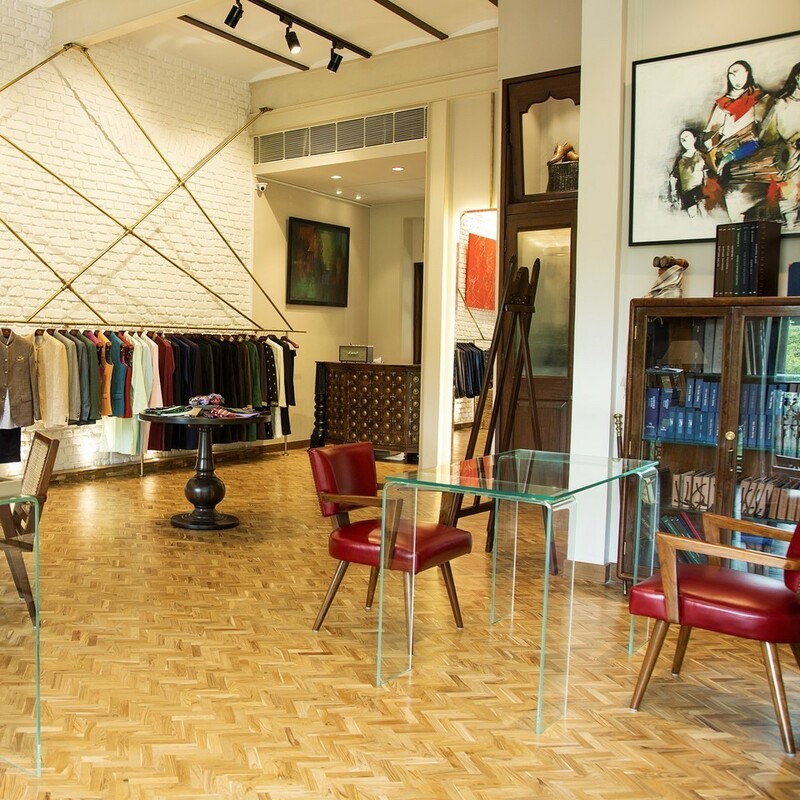 Herringbone & Sui's flagship store in Colaba. Photo by @herringboneandsui. What’s your daily go-to outfit, and where in Mumbai you purchase those items? I would wear workout gear and sneakers every single day if possible, but for the most part, ugly printed shirts, sweats, and sneakers are my jam. In Mumbai, I live in Nike athletic wear purchased at the Nike store in Bandra on Linking Road. My ugly printed shirts (I love Hawaiian-printed shirts that match our tiki bar at Bastian!) and sweats are from H&M at Palladium Mall, which carries all the basics. For the times when I can’t pull off sweats, I have many custom-made suits by Herringbone & Sui in Colaba. I can’t buy suits off the rack, especially after starting a lifting cycle at CrossFit, so all of my suits require a master tailor. The biggest perk is they always add a funky lining! 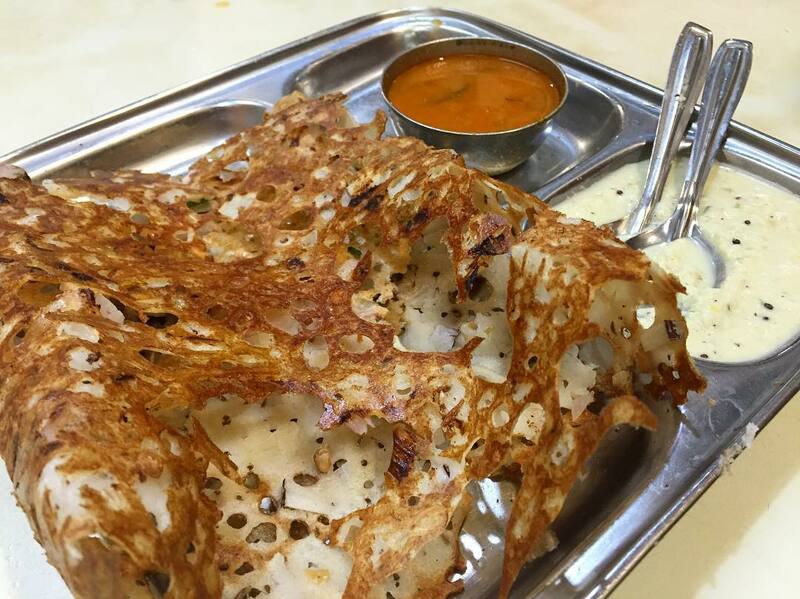 The sada dosas at Cafe Madras. Photo by @foodartindia. Describe your ideal food day in Mumbai. My ideal food day in Mumbai involves sada dosas with plenty of chutney and gunpowder, mutton kheema, and a really good coffee. This doesn’t happen often, but when it does it is pure bliss. Chef Kelvin post-workout. Photo by @chefkelvincheung. Yes! My morning routine is so important for me to be able to set up my day for success. I always drink a liter of water and probiotic first thing. I make sure to wake up early before anyone else does, so I can start my day off with a bit of goal-setting and quiet time over a pint of strong black coffee and catch up on my sports like NBA and NFL before heading to my local CrossFit box. If I miss my morning workout, my entire day seems off! The interior of Bastian. Photo courtesy of Bastian. Where do you go for meetings/brainstorm sessions? Anywhere I have my cookbooks, headphones, hip-hop, and coffee. Because the city is so small, it’s hard to go to a café to get things done, so I spend a lot of time brainstorming at home or taking meetings in Bastian, where we have a private floor upstairs that allows for some peace and quiet. In terms of Mumbai apartments, I got pretty lucky and live on a quiet lane with lots of trees and natural light. The Cafe Madras exterior. Photo by @mohit_r90. Where do you take visitors out to eat? 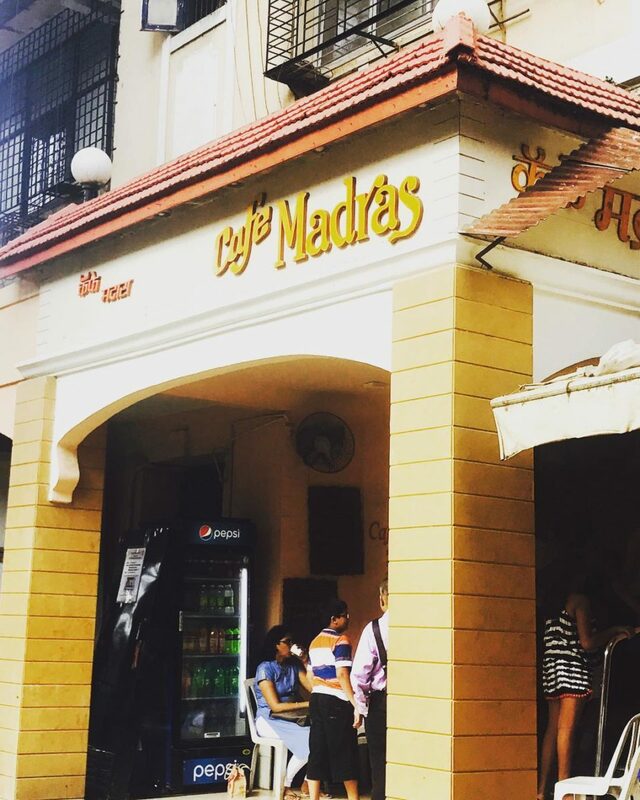 I always take visitors for early morning coffee and dosas to Cafe Madras in Matunga (don’t go at night! ), Shree Thaker Bhojanalay in Kalbadevi for vegetarian Gujurati thali and the best hospitality in the city, and, for the adventurous, I take them for mutton kheema with pav at Good Luck in Bandra. 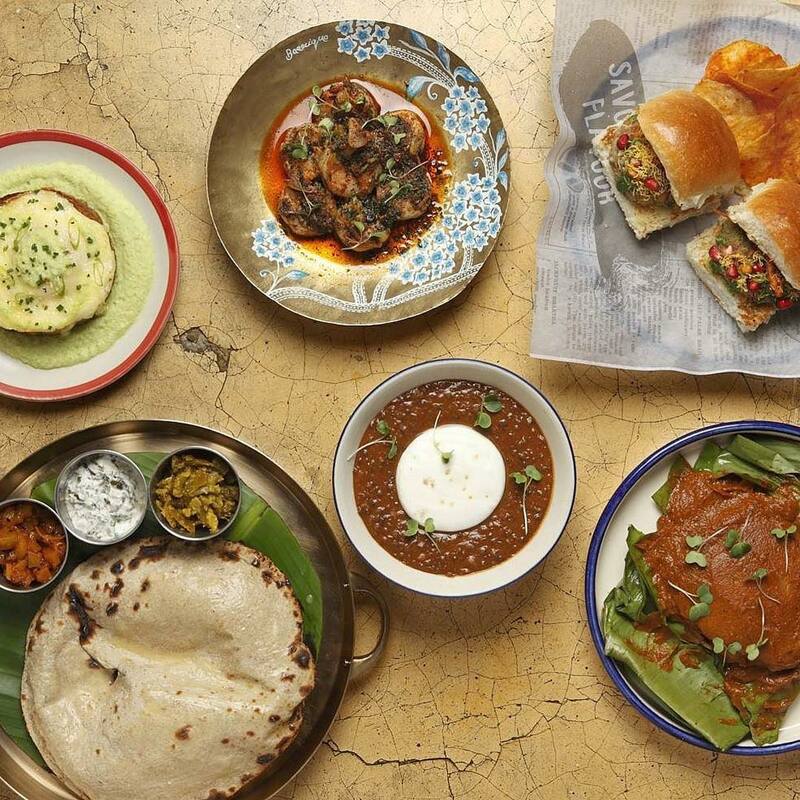 A spread at the Bombay Canteen. Photo by @thebombaycanteen. The hottest dining destination right now (other than yours)? Describe your perfect night out. My wife, authentic Thai food, and really good whiskey. Where do you hang out with the guys? The CrossFit box or one of our houses, where we watch sports and break all of our diet rules. 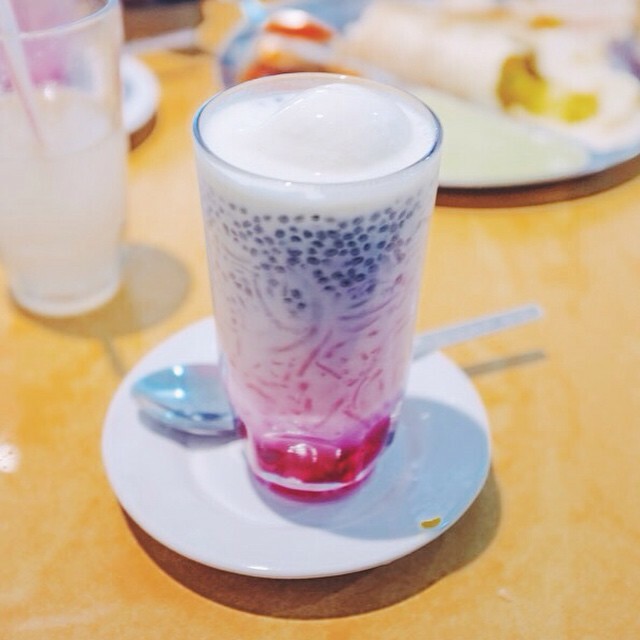 A fan favorite at the Crawford Market, the Rose Falooda. Photo by @magali_c. Place where you know you'll run into other chefs? The lobby of the Abode Boutique Hotel in Bombay. Photo by @abode.bombay. Favorite hotel in Mumbai and why? Abode Hotel in Colaba. Super cute and boutique, it has so much character and energy. 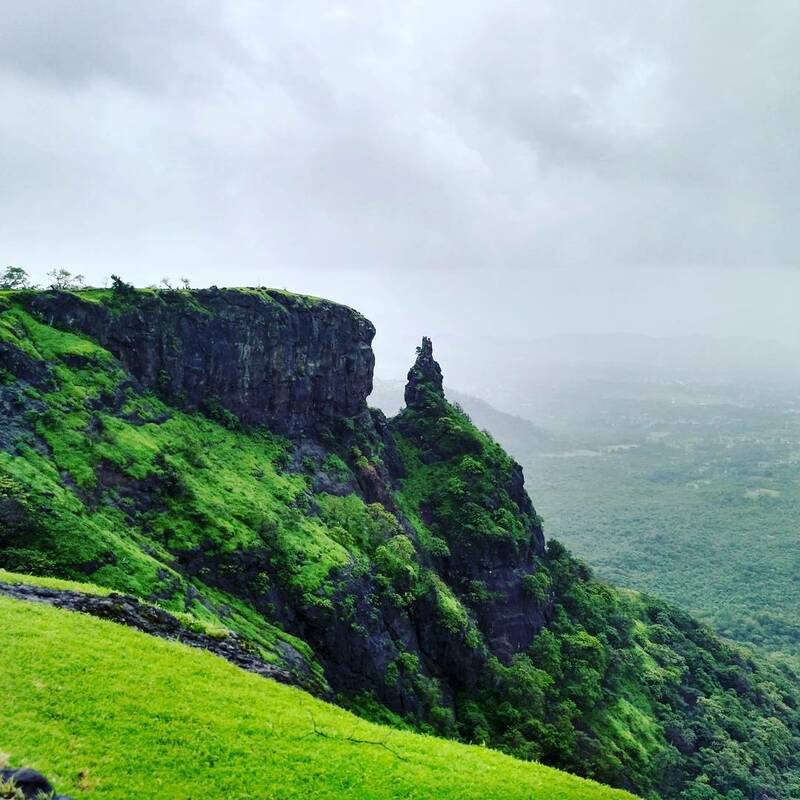 Alibaug is full of incredible landscapes like this one. Photo by @sudheer004. Where do you go for a staycation? Alibaug. It’s only a short ferry ride away and feels like a different world! One of the many coffee-making methods of at Koinonia Coffee Roasters. Photo by @manojg7. Koinonia Coffee Roasters in Bandra. You can’t match their passion for what they do. 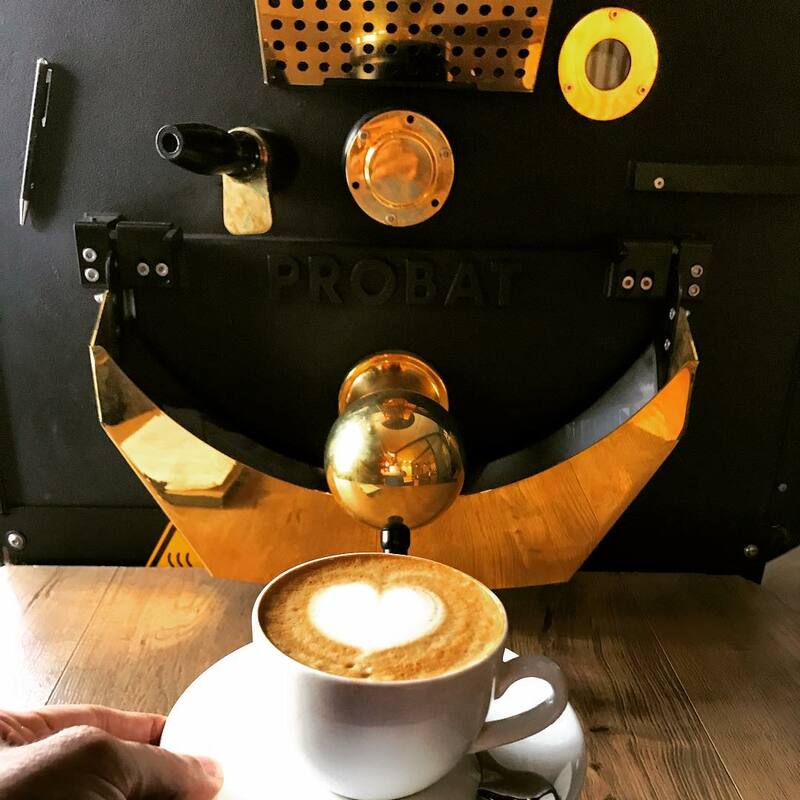 We’ve worked with the team since before their roastery was open and it’s been an absolute pleasure to watch them thrive! 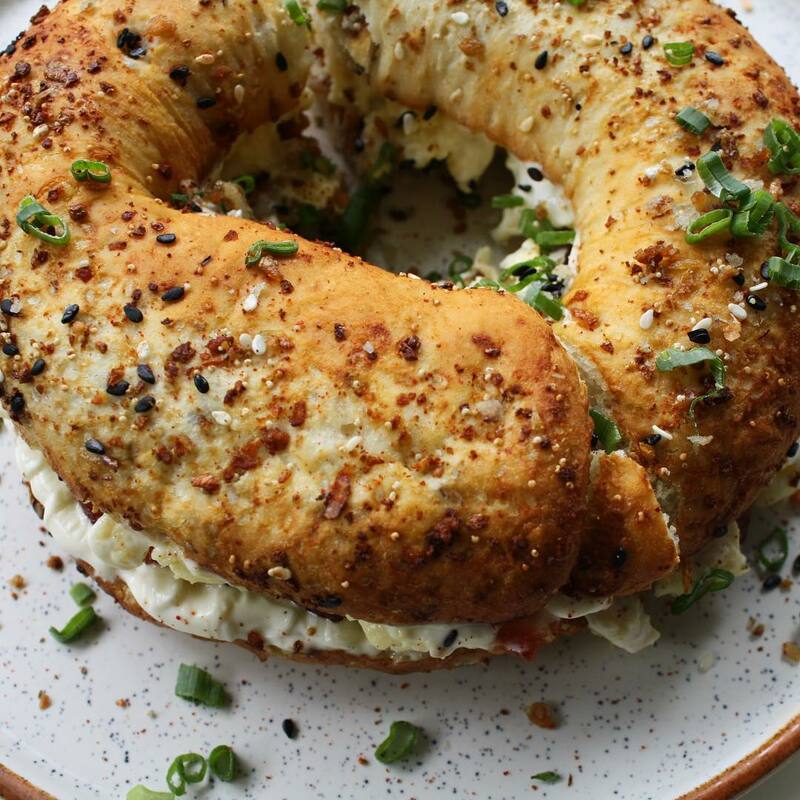 A brunch staple at Bastian: the house baked everything bagel sandwich. Photo by @bastianseafood. Bastian! It’s a madhouse every Sunday as we have to open even our lounge floor for diners on Sunday brunch. Our evolving menu — coffee cheesecake-stuffed French toast; lobster tacos; the “Homer Simpson,” a brioche doughnut with sausage, bacon, and cheddar cheese — makes it fun for diners, but also keeps us on our toes as our customers expect the change and won’t let us become complacent. 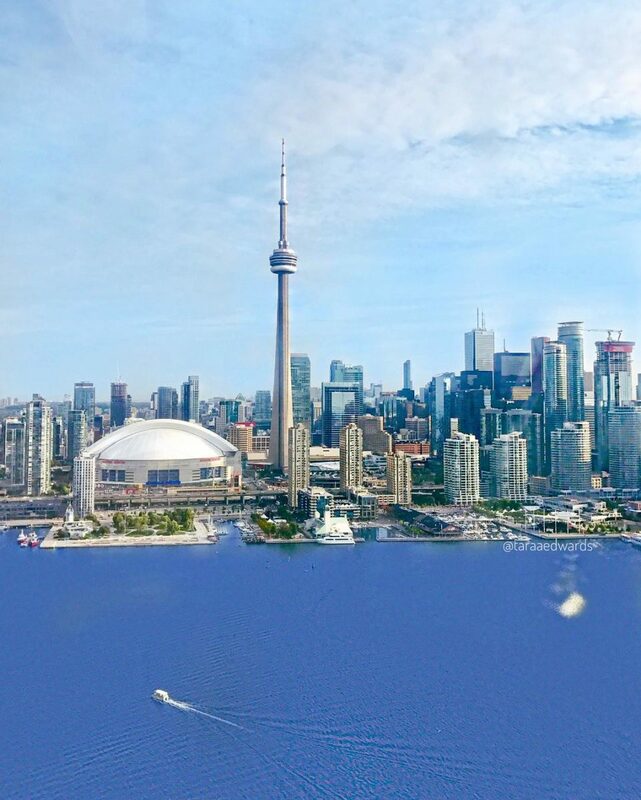 Toronto, Chef Cheung's hometown. Photo by @luxe_tourista. Where do you go when you want to be inspired? Home. Always. Going back to Toronto, Chicago, Las Vegas, and Los Angeles to see family and to eat at all my chef buddies’ restaurants. Because of the diversity of ethnic food available, there’s always something to discover in North America. 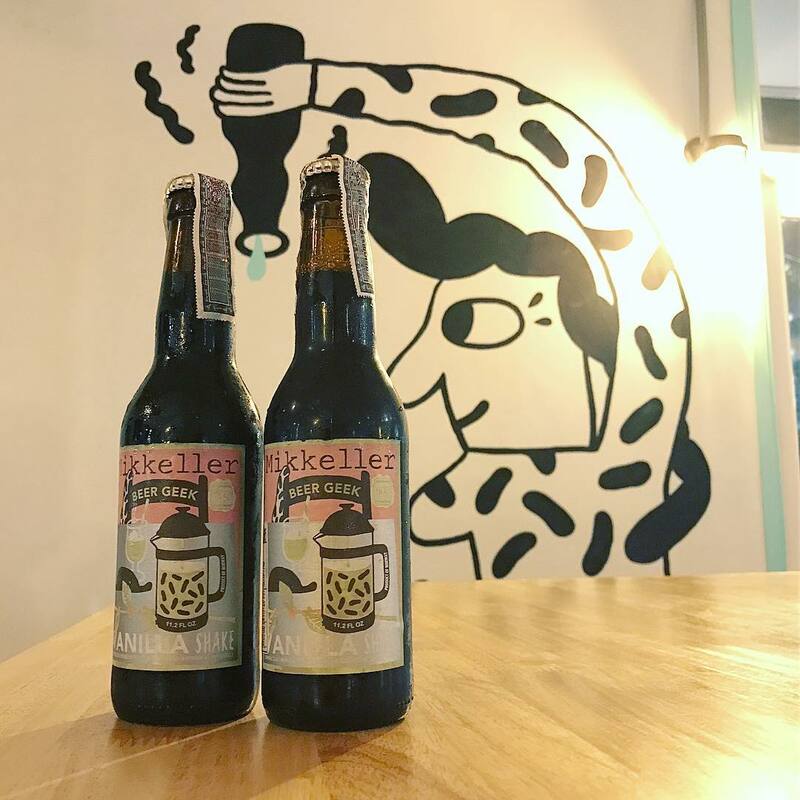 A mural at Mikkeller in Bangkok, which roasts its own beer. Photo by @beerkind. When you want to escape the city for a weekend, where do you head? Thailand. It’s a quick flight, has the best street food, and is also home to some of my closest hospitality friends. Just thinking about the 30 baht pad see ew that is opposite my friend’s house, chef Dan Bark of Upstairs at Mikkeller, makes my mouth water. 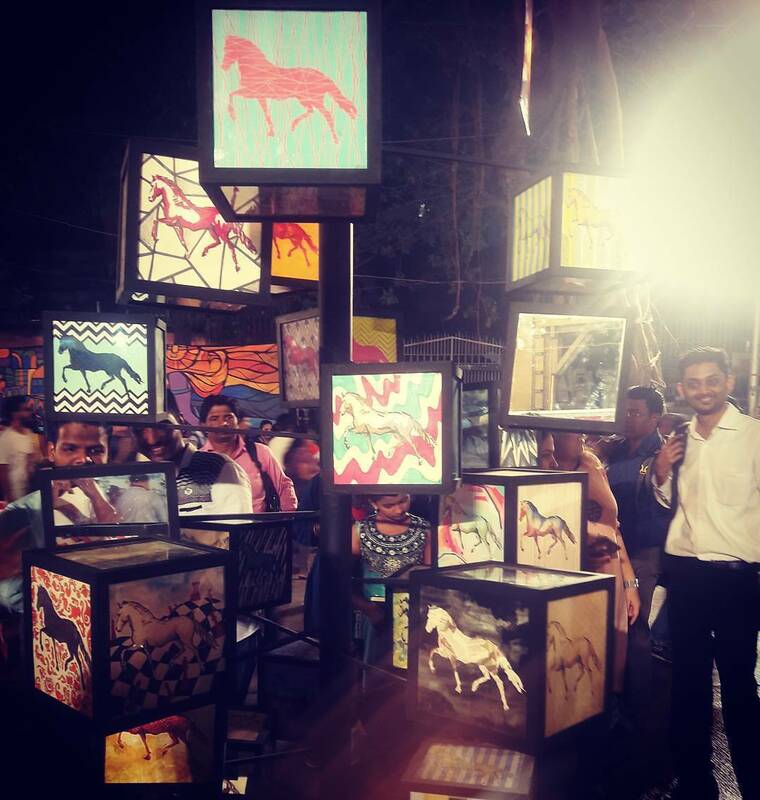 An installation at the Kala Ghoda Arts Festival. Photo by @favaszion. Favorite museum or art gallery? While not a formal gallery, Kala Ghoda street art is my favorite. The pavement always has cheeky new graffiti and small-time artists can always be found hustling to sell their art in and around the area. A piece of meat grilled by Chef Cheung's custom BBQ. Photo by @chefkelvincheung. Our custom-designed smoker for BBQ. 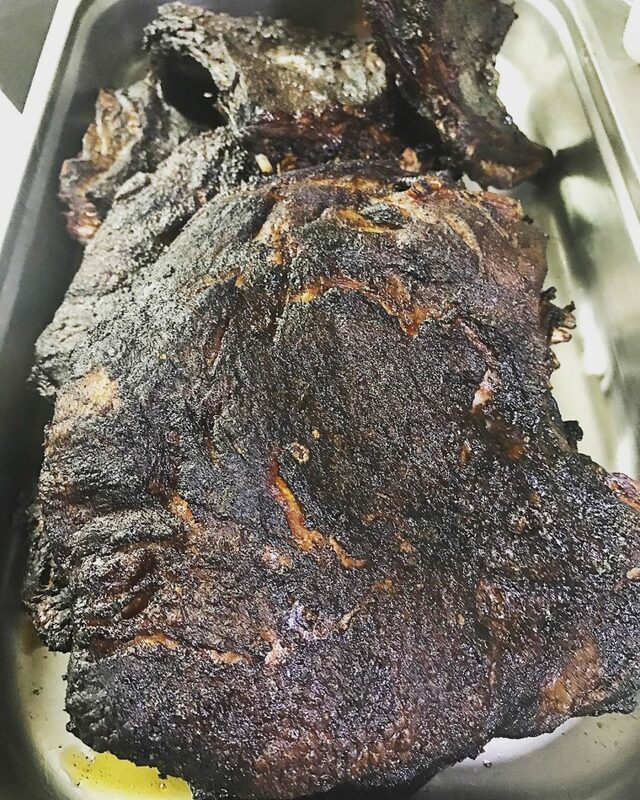 It’s a pet passion project that Chef Boo and I have been working on to bring real BBQ to the city. We’re still waiting on our large smoker, but our initial design is so much fun to work on. It’s taught us both patience (as smoking is a long, tedious process that requires constant love) and develop our relationships with smaller, local, family-run butchers in the Bandra neighborhood. Anytime we can support local and support small business, it’s a win for us… especially when it’s damn delicious. 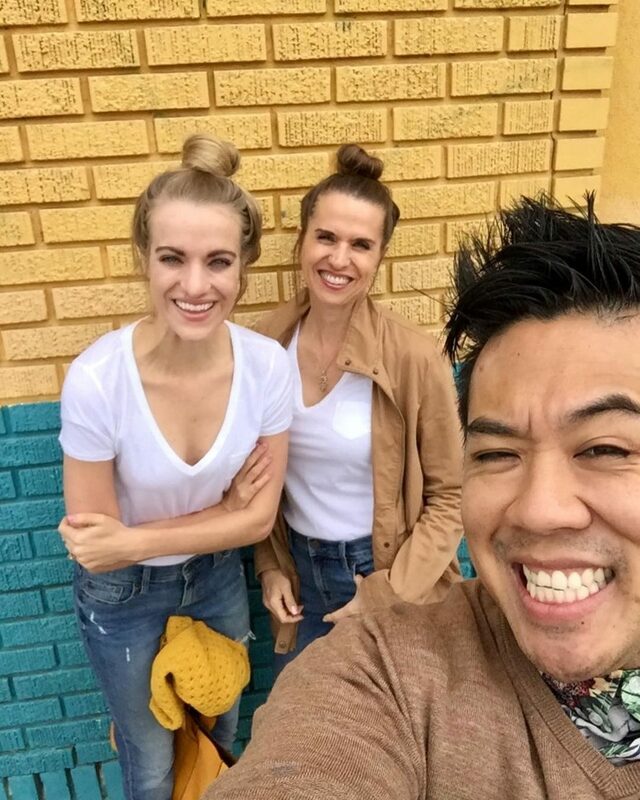 @chefkelvincheung posing with his wife (far left) and mother-in-law (center). Best ever discovery in Mumbai? My wife, Andrea! She moved to Mumbai seven years ago with a different food and beverage company and I arrived shortly after. We now work together and while I get all the glory, she’s the guts of the business. Every night, Chef Cheung looks for inspiration images. 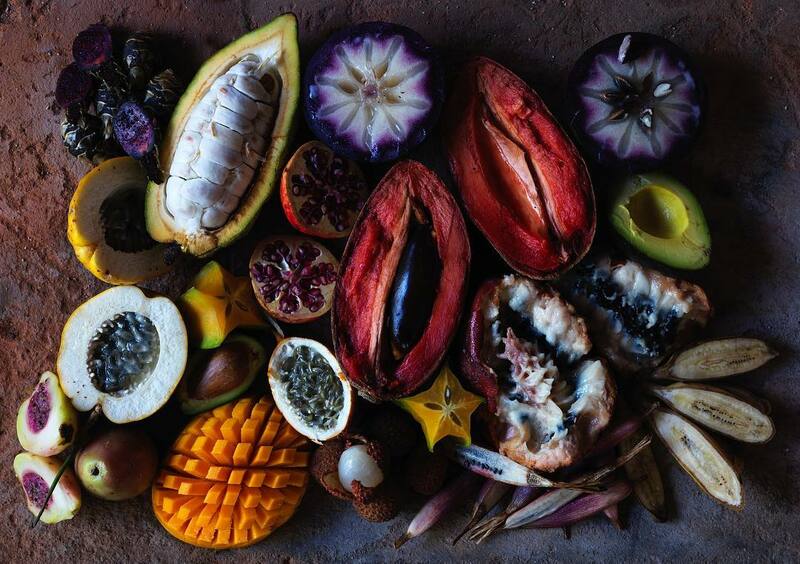 Photo by @reneredzepinoma. How do you get away, everyday? Every single day my hour at CrossFit is my me-time to destress and invest in myself. Because it’s so challenging, I’m only focused on performing the workout of the day in the best form and my best time. To end my days, I spend one hour every night researching and looking up trends and what other chefs are doing. Here Magazine started as the stories and pictures we picked up on the road and shared with our immediate circle, then grew into something bigger. Now, we explore places through the lens of local, creative, and influential people. Get the magazine in print, online, and sign up for our newsletter to get it in your inbox, too. Yes, send me info about everything new happening at Away. Read all terms here. We’re happy to have you Here.